Styled with the super puff mid and mcsweeney anorak . 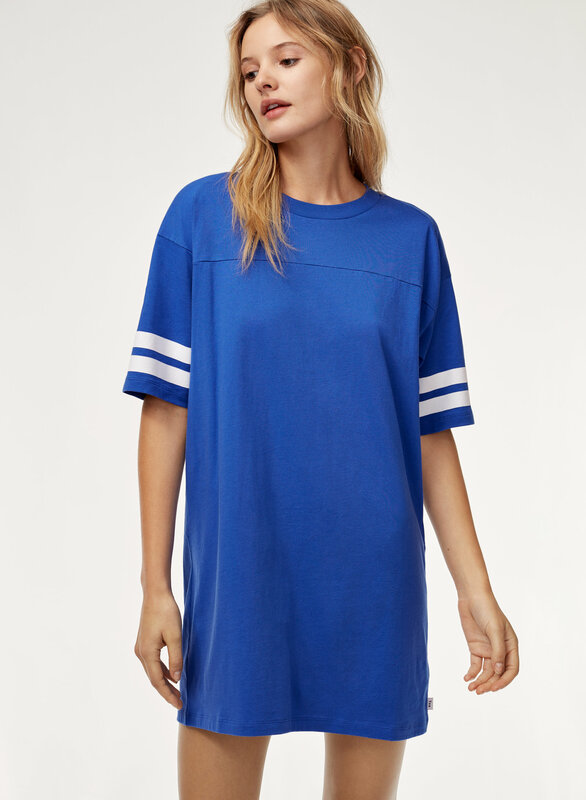 This t-shirt dress is made with 100% cotton that’s been specially treated to make it extra soft. 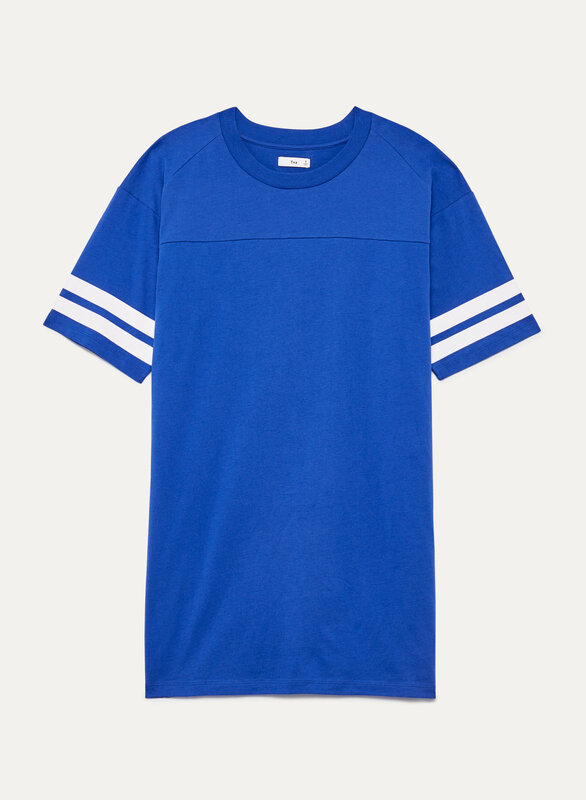 The roomy silhouette is just like that tee you keep borrowing from him.